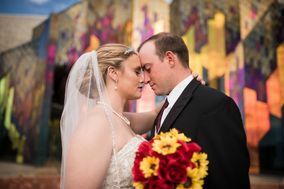 Find Topeka wedding photographers who are as diverse as the capital city of Kansas. 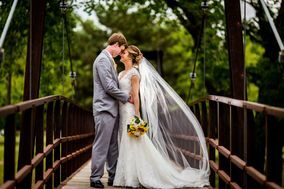 From pros whose style is more traditional, photojournalism, or contemporary, you’re sure to find your perfect match among these talented Topeka wedding photographers. Filter to find photographers who are available on your wedding date and match your budget. As the capital city of Kansas, Topeka has long called to romantic duos looking to get hitched. With its interesting architecture, friendly locals and abundance of natural beauty, there are photo opportunities to be found all over the city. 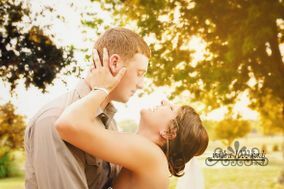 Are you in need of one of many talented Topeka wedding photographers to documents the Big Day? Read on for tips and tricks and to find the cameraperson that’s right for your celebration. 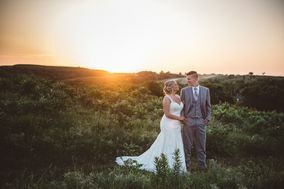 The key to finding quality wedding photography in Topeka is locating a cameraperson who fits your stylistic and budgetary needs. Review the portfolios of potential candidates and look at their body of work. Do you want someone who’s well-versed in black and white photographs, or do you prefer heavier editing and a more dreamlike aesthetic? Think about what you and your partner want hanging in your home for numerous years, and then consult your wedding budget. 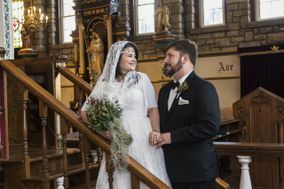 On average, Topeka wedding photographers charge a minimum of $1,000 for photo services. This number changes depending on your editing needs and the overall amount of time the cameraperson spends with you on your wedding day. 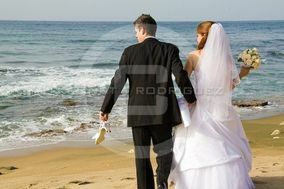 Choose your top candidate wisely, as you’ll be spending lots of time in the company of your photographer during the event. You and your fiancé(e) love each other, and that will come through in photographs. 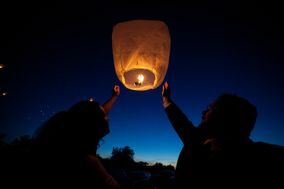 However, you still want the locations of your photos to shine. Select destinations in Topeka that you want immortalized in film, whether they play a part in your relationship’s history or they are simply beautiful to look at. 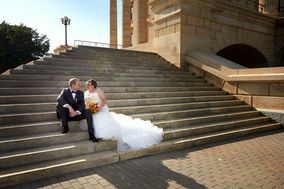 Commemorate your wedding day by posing in front of the Kansas State Capitol building and its inspiring dome, or head to one of the many museums in town for a cultured take on your special day. There are numerous outdoor vistas throughout the city, such as Gage Park and Lake Shawnee, that will add a touch of the elements to your images. Although it’s known for being humid and cloudy year round, Topeka does experience all four seasons. 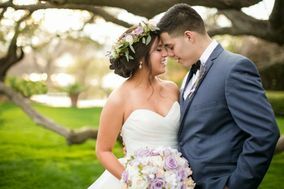 Select a wedding date during the time of year that you and your fiancé(e) enjoy the most, and a time when it will be convenient for your friends and family to attend. 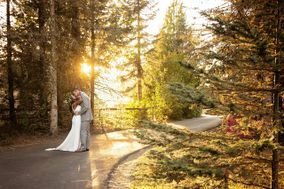 July is the hottest time of year, with temperatures in the high 80s and 90s, so be sure to have air conditioning and indoor venue options available if you get hitched during the dog days of summer. Winters are cold, with temperatures in the 30s and 40s during the day, and snow is not uncommon. 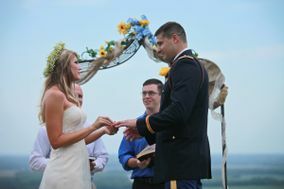 You’ve been humming “Canon in D” since you got engaged, but there are still many items to cross off your wedding checklist before you can walk down the aisle. 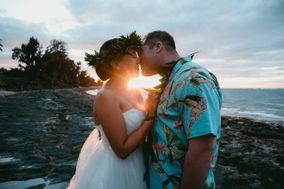 Use the resources and organizational tools available here on WeddingWire to plan your nuptials, so you can get back to breaking in your shoes for the ceremony.